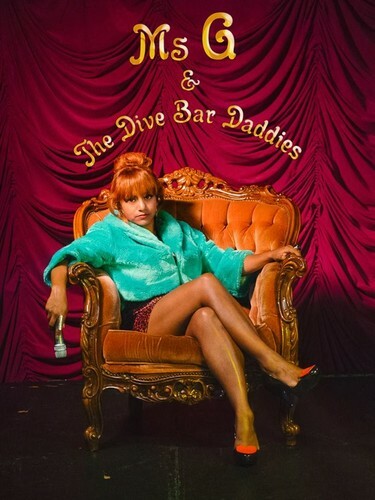 Ms G & The Dive Bar Daddies - Blues, Soul and Sass. With Abby Constable (Drums), Matt Lamb (Bass), Ned Green (Keys), Ms. G (Vocals). With nine lives worth of musical influences from Billy Holiday to Big Maybelle to Bill Withers to Betty Davis to Tom Waits and beyond, Ms G’s vocals slide through blues, jazz and soul with a distinct bittersweet tone that will haunt you well into the morning.